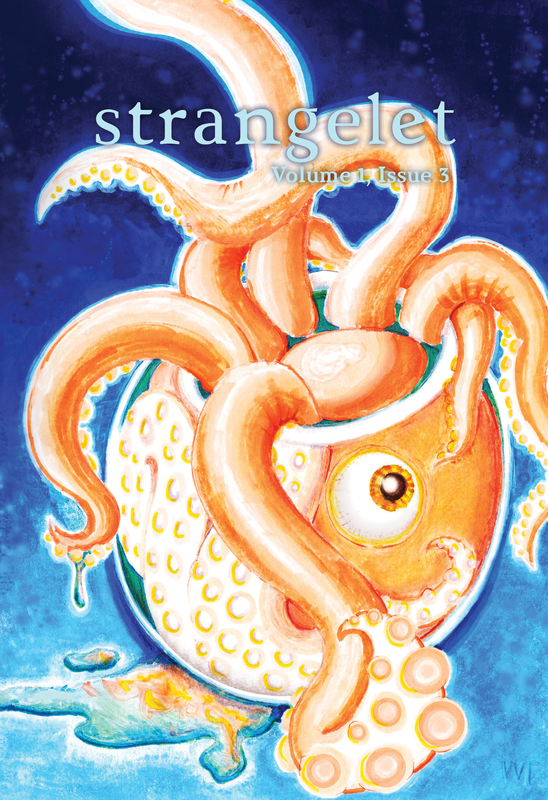 Issue 1.3, a fully illustrated issue of Strangelet, with cover and illustrations by artist Weston Thompson. Pick up where our detective left off in Issue 1.2 and dive deeper into a den of myth and noir. A desire seeded with grief can lead to unexpected and terrible places. Old friends come together again for an old Earth tradition, using bulls from a distant world. 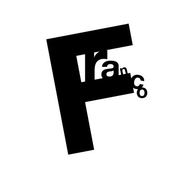 What can go wrong?